Q1. 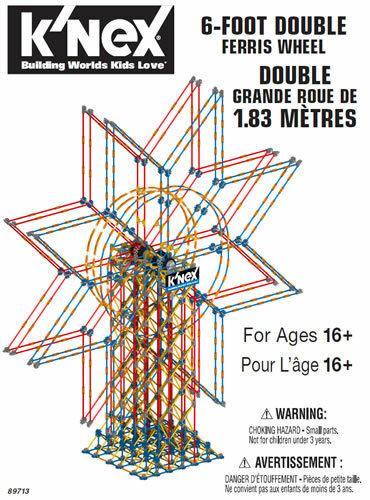 How many yellow rods and double-purple connectors would you need to add a third level to the tower? 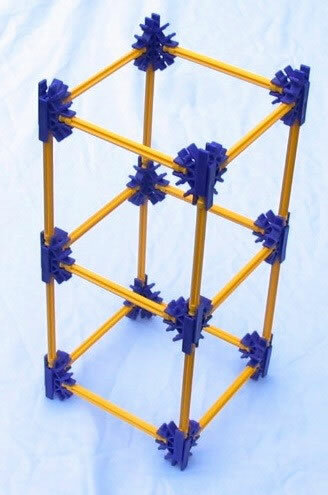 Now build the tower to check whether you were right. The process of thinking how many extra rods and connectors are needed is called "estimating". Q2. 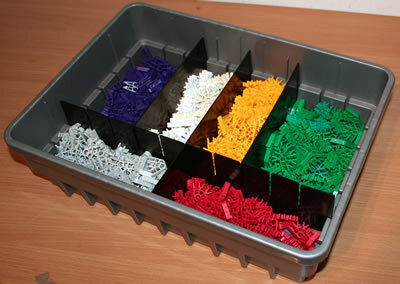 Estimate how many blue rods and white connectors you would need to build a large KNEX square which contains 9 smaller squares. Q3. Estimate how many of each rod and connector you would need to build a roundabout. 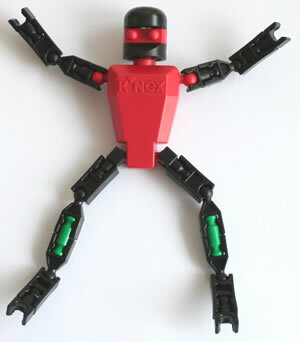 Check your estimates by building the models, and counting the rods and connectors you have used.